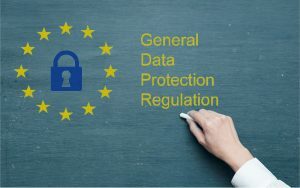 GDPR: Is Your Charity Ready? New regulations affecting Charities come in to effect as of 25th May 2018. Here’s how you can be GDPR ready. Over the last few months there have been lots of conversations and confusion over the new law. To put it simply, GDPR is a new EU law that introduces new requirements for how organisations process personal data. As far as a non-profit organisations go, all must follow the new rules. So we have provided 2 important weblinks from ICO to help you get organised and receive clear information on what you need to know.